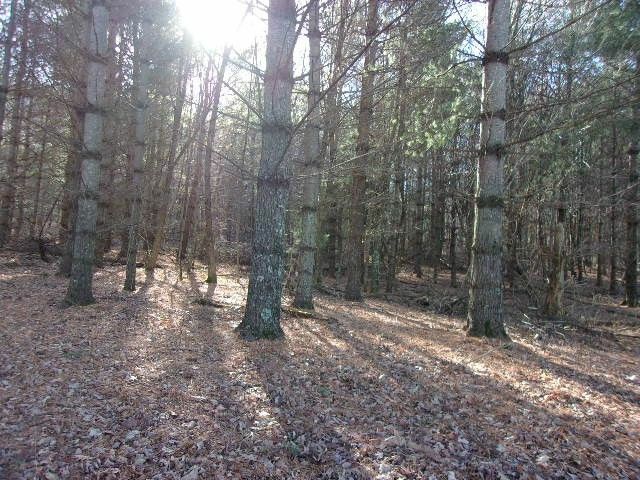 Private & secluded wooded land. Small spring. 29.75 acres. Road frontage. Directions (from Independence) : From the stop light in Independence at the intersection of 58 & 21 take 58 west for 16.70 miles. Stay straight to go onto Troutdale Hwy/VA 16 for 1.5 miles. Turn right onto Wallens Creek Road and go 0.3 miles to the propety. See the sign. All information on this site is believed to be true but not warranted. Tri-County Real Estate & Assoc., LLC is a real estate licensee in the Commonwealth of Virginia.